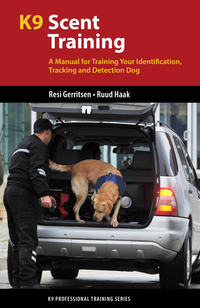 They teach how to pick the right dog for explosive detection work, how to train the dog to detect explosives, and how to properly execute a variety of training and operational searches. 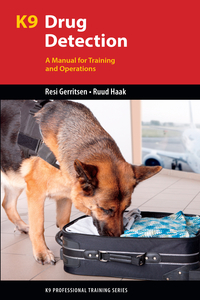 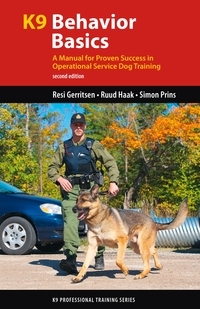 They also provide some of the background knowledge you’ll need about common explosives and the many factors that can influence a K9’s work. 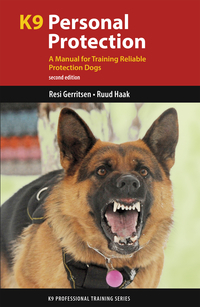 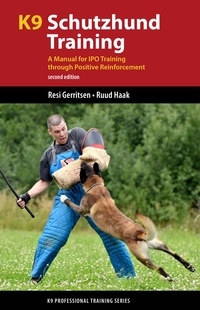 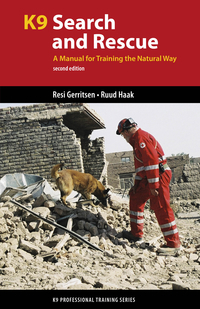 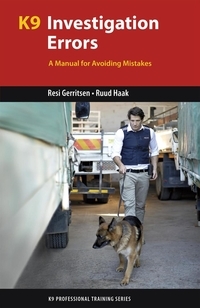 Along with essential health and safety precautions for you and your dog, you’ll also learn how to test and certify dogs and handlers to ensure excellent performance in the field.